Our CIELOTM family of Software Defined Radio (SDR) products enables intelligent wireless applications capable of exploiting multiple “radio personalities” with the same radio platform. The CIELOTM SDR product family includes portable and hand-held tactical systems and server/workstation based products for cognitive radio/radar applications, Direction Finding (DF), massive MIMO, and custom wireless security sensors. The open platform architecture and common software API enables wireless software engineers to seamlessly deploy their application across various mission scenarios, platforms and form-factors. Products are integrated with GNU-Radio and REDHAWK, and provide support for VITA-49. We also provide software and intellectual property cores optimized for our platforms that enable engineers and application developers to get their products and applications to market faster. 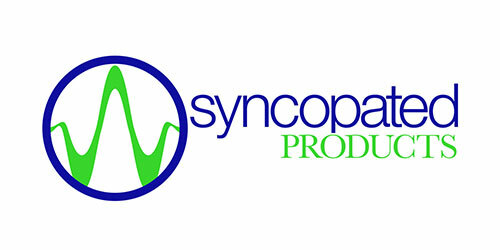 Please contact Sales@SyncopatedProducts.com for more information on pricing and availability. Unlike most product-only vendors, we are available and look forward to providing additional engineering development services to help you customize your wireless application and reduce time to market. Copyright 2018 Syncopated Engineering, Inc.